Nemo Mini Cards is something you should read. 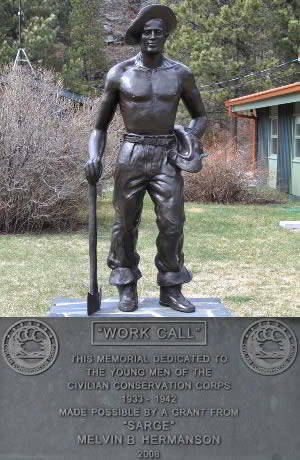 Made by Atlas Mfg. 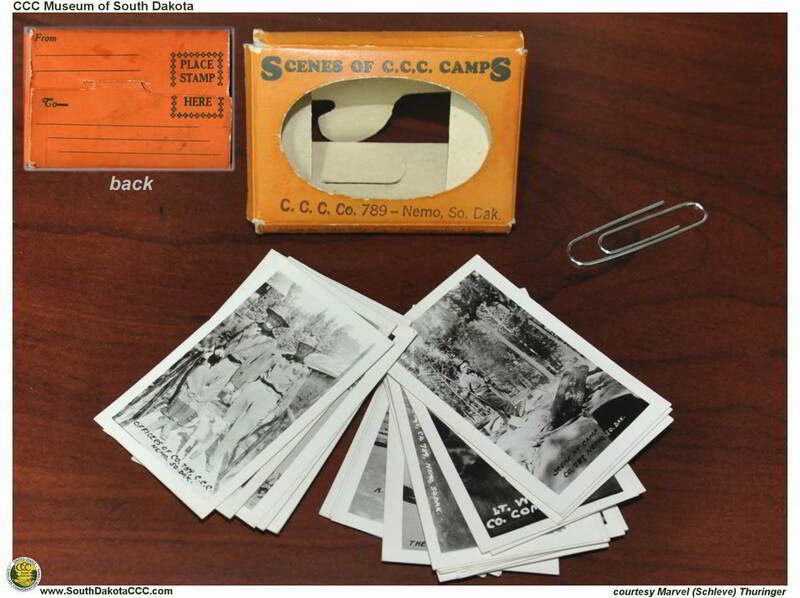 Co., Minneapolis, Minn.
Miniature CCC Camp Nemo photo cards together in a packet.